Beauty Player is a cosmetic startup in Taiwan whose mission is to enhance the skin’s natural beauty. Their most popular product is a facial mask, which prevents breakouts by absorbing oil and dirt buildup. The brand helps customers restore their skin’s glow and their confidence. Most startups endure growing pains and Beauty Player is no exception. 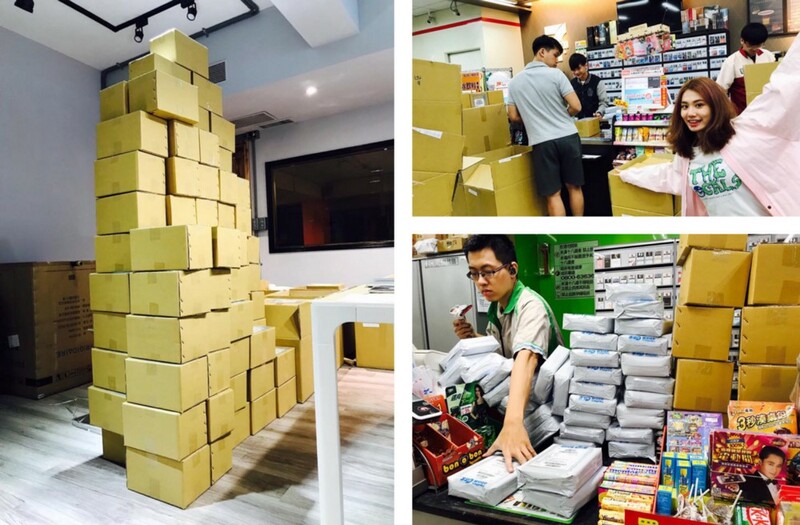 Orders were flooding in from around the world, but their support team couldn’t answer customers’ questions fast enough. So they built a Messenger bot to automate FAQs about shipping, discounts, and affiliate opportunities. 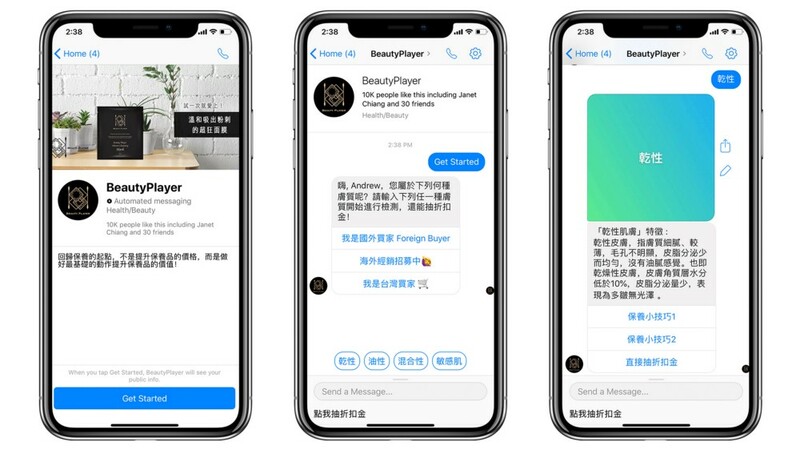 Chatfuel “helps Beauty Player solve the problem of not having customer support 24/7,” says Fash Chang (Marketing Director @ GoSky AI) who built the chatbot. Increasing brand awareness through education is another component of the chatbot. The bot asks users whether their skin is dry, oily, or sensitive then offers relevant skin care tips. Beauty Player also recommends an appropriate facial mask (and coupon code) from their product line. Approximately 40% ($250,000) of Beauty Player’s total monthly revenue in May 2018 was attributed to their bot powered by Chatfuel. The brand ran Messenger ad campaigns that reduced their Cost Per Conversion by more than half — from $8.30 to $4.06 — and achieved a healthy 10X Return on Ad Spend (ROAS). Beauty Player’s AOV (“Average Order Value”) also grew 10% because “users learned more about the brand” through the bot’s educational content and “added greater quantity of product per user,” says Chang. 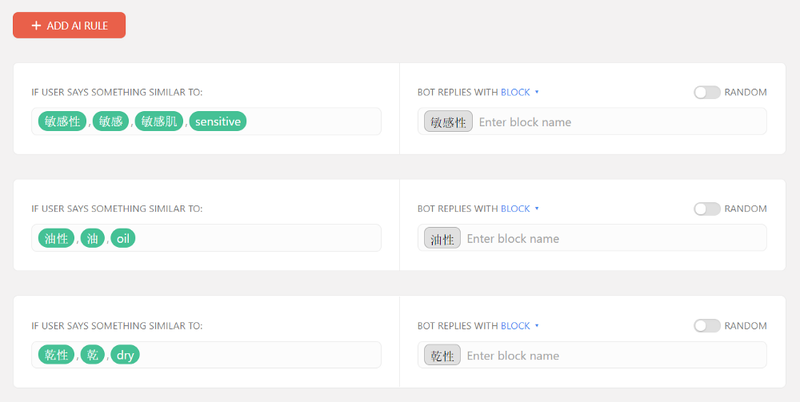 User Attributes: The bot greets users by their first name for an added touch of personalization. Beauty Player also uses attributes to segment subscribers based on their skin type, which is saved for later use in retargeting campaigns. Skin types (dry, oily, sensitive, etc.) are populated as quick reply buttons. The user’s choice is saved to an attribute. People Tab: This PRO feature let Beauty Player export a CSV file of subscribers who placed an order on their website. The brand uploaded this customer data to Ads Manager to create a Lookalike Audience of its most valuable customers. This allows Facebook to extrapolate the data (finding new users who share characteristics similar to existing customers) and significantly decrease CPC while increasing ROAS. Facebook Ads: They combined Facebook’s impressive data targeting with Chatfuel’s rich set of customizable tools. It’s easy to connect Messenger ads to Chatfuel blocks using “block name: Welcome message” as your payload in Ads Manager. No need to decipher confusing code! 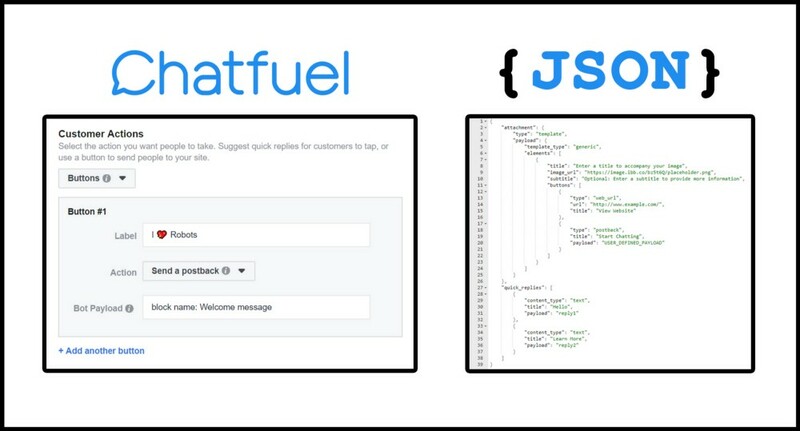 JSON API: Beauty Player uses this plugin to gain insights about when users are interacting with the bot. It helps the brand re-engage users who have recently dropped off and retarget those who have not redeemed their soon-to-expire coupons. 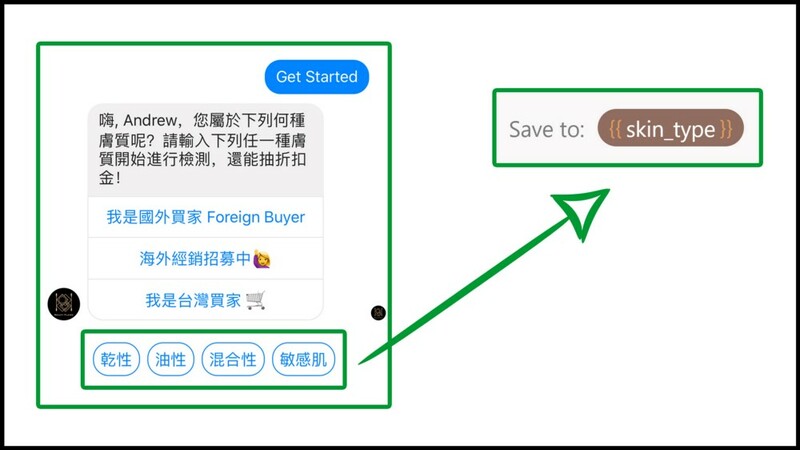 AI Tab: Users can freely type “my skin is dry/oily/sensitive” at any point in the chat experience to browse recommended products and skin care tips. This gives users greater freedom because they can bypass the bot’s menus and buttons. If the user’s message matches an AI rule, the bot will redirect them to corresponding content. Join the Chatfuel Community on Facebook for the latest tips, tricks, tutorials, and success stories! If you’re stuck or confused, check out our help docs or connect directly via team@chatfuel.com. The BrandLeeds Beckett is a public university in England that was founded almost 200 years ago. Its mission is to create “enterprising leaders” who are “ready to seize the opportunities that lie ahead.